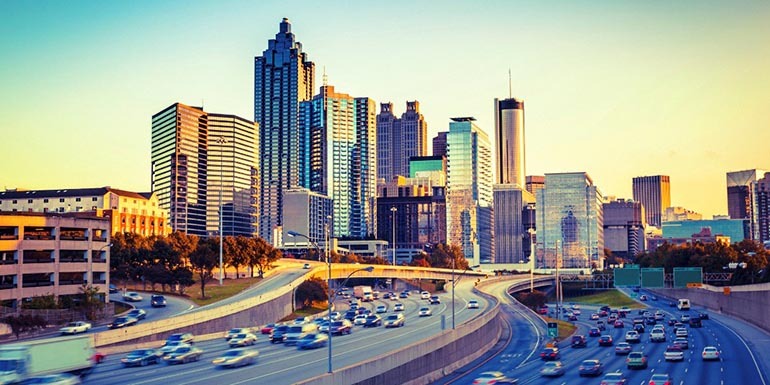 Christian Allen, North American UE evangelist, is taking to the skies on an Epic trip through the Southeastern US to connect with several different groups in the Unreal development community. Christian will share different ways developers can utilize Unreal Engine Marketplace content to their advantage including prototyping, using assets as the building blocks for game features, and building out their project with game-ready, high-quality assets. 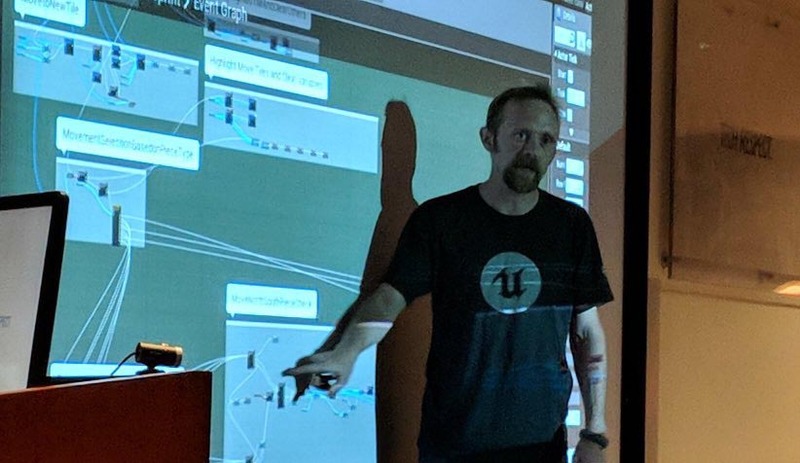 The session will be done in ParaChess, the project he created to demonstrate various Blueprint scripting techniques using the free Paragon assets released by Epic to the Unreal development community. Q&A will be featured at the end of each event on topics such as Unreal development, careers in the games industry, and indie game development. The first stop is on his tour is Lafayette, Louisiana, just a couple hours outside of New Orleans. The Academy of Interactive Entertainment USA will host his session on February 22. On February 26, Tripwire Interactive, maker of the Red Orchestra mods and Killing Floor series, welcomes the Georgia Game Developers Association for an evening with Christian on leveraging Marketplace content. To cap off this journey, Christian will visit the Unreal Florida group at ArtServe Ft. Lauderdale. You can connect with Christian anytime via @Serellan on Twitter. See you there!